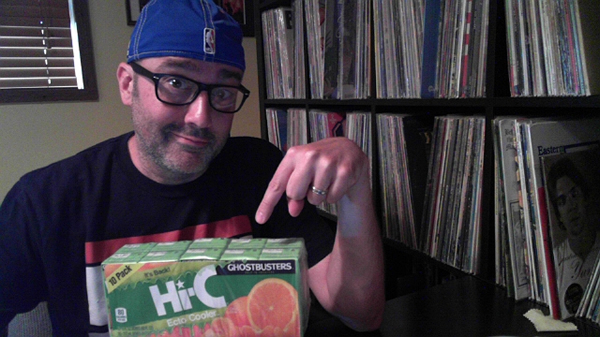 Just like most semi-dorky dudes my age, I've been keeping my eyes out this summer for the newly re-released Hi-C Ecto Cooler. Back on shelves for the first time in decades, this promotion for the new Ghostbusters movie has been next to impossible to find here in the Midwest -- but I was okay with that. 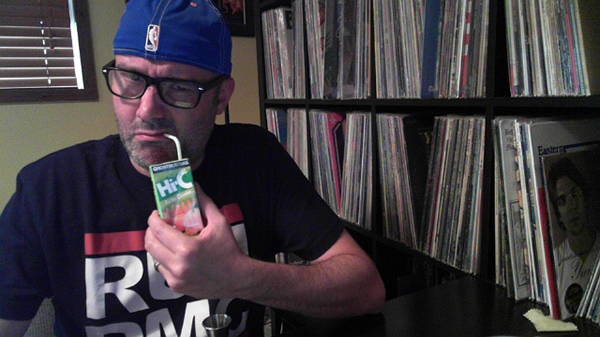 You see, despite my love for 80s pop culture, I have never once consumed one drop of Ecto Cooler. Apparently it was one thing I missed out on during the decade in which I grew up. But I've been looking nonetheless. I had to see what the hype was all about. Every time I was in a store that could potentially carry juice boxes, I'd check. I even spent the better part of an afternoon a few weeks ago looking for this stuff -- in and out of every grocery store I could find. Again, there was no nostalgia factor here like there has been for most others who have been on the hunt for Ecto Cooler. It was just the thrill of the hunt. I had all but called off my search until this morning when I got a message from a friend back home who shares my interest in quirky stuff like this and has provided me some valuable leads in the past during other searches (Holiday Capn' Crunch, anyone?). He mentioned that he had found some Ecto Cooler at a Schnuck's grocery store in Southern Illinois. With three Schnuck's stores in Champaign-Urbana, the hunt was back on. My first stop was on the west side of Champaign...and right off the bat....JACKPOT! So here I sit. Almost 40. A child of the 80s. About to try Ecto Cooler for the first time. And . . . . . I don't get it. It tastes like any other citrus-type Hi-C drink on the shelf. With three kids in the house (four if you ask my wife) it certainly won't go to waste. It was all about the thrill of the hunt ... and I won. Now somebody give me a call when Purplesaurus Rex is back on the market.